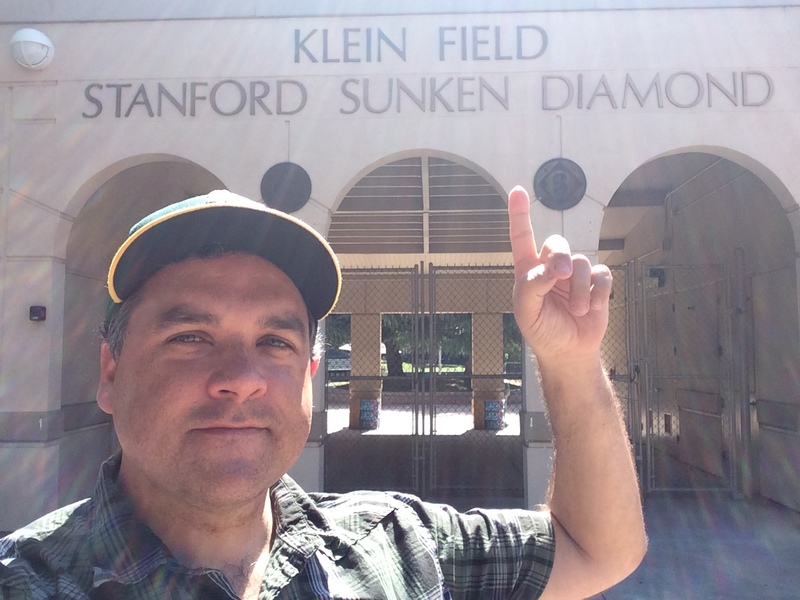 Today’s episode of The Sully Baseball Daily Podcast was recorded outside of Sunken Diamond, baseball home of The Stanford Cardinal. Today I talk potential Daniel Murphy trades and why the Diamondbacks need to make a front off move NOW. This entry was posted in Sully Baseball Daily Podcast and tagged Arizona Diamondbacks, Daniel Murphy, New York Mets. Bookmark the permalink. ← Giants! Don’t blow Lincecum’s GOOD games!! !